A home inspection is a visual inspection of a home and it’s related components at the time of inspection. We encourage you to join us as we inspect your home so you are able to ask questions, learn about your new home, and see how the various systems operate. We will report on all major and minor issues, safety hazards, maintenance items, and tell you what may be a deferred cost item in the future. SpecWorx also uses a telescoping pole called Spectoscope that attaches to our digital camera so we can capture pictures of features up to 40 feet off the ground. 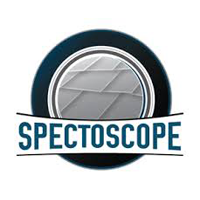 The Spectoscope aids greatly by allowing us to take close-up images of hard-to-reach areas on your property, though we will always walk the roof when accessible and safe to do so. SpecWorx offers a variety of testing and inspection services so you can conveniently get all you need from one company. 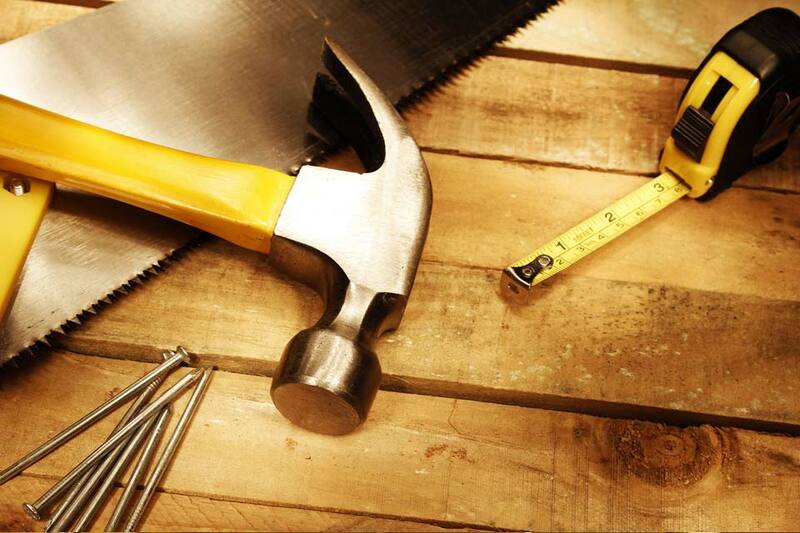 We’ll take care of everything from scheduling and performing your inspections to delivering a fully detailed report. Baltimore County Rental Inspections: If you wish to become a landlord in Baltimore County, each residential property containing 6 dwelling units or less must be inspected by a licensed home inspector first. Following a successful inspection, you’ll be approved as a landlord and may rent out your units to tenants. 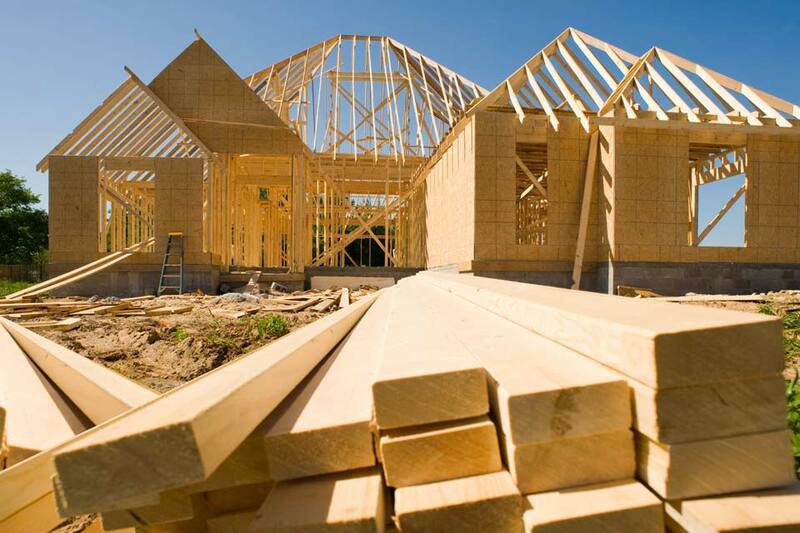 Are you the owner of a newly constructed home? If so, your home is covered by a Builder’s Warranty for the first year. Call SpecWorx in the 11th month before your warranty expires and we’ll inspect your home and provide you with a list of items you should address with your builder. If you’re considering selling your home, we recommend having our Pre-Listing Inspection before placing it on the market. This inspection gives you the opportunity to fix any problems before they are discovered by a potential buyer. 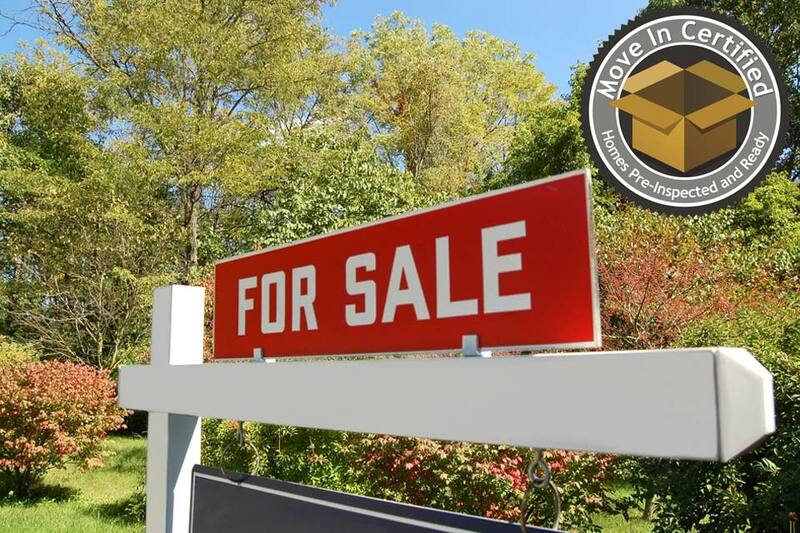 A pre-inspected home designated as Move-In Certified™ often sells quickly and with fewer complications than a home with undiscovered issues. Construction Phase Inspections are invaluable for getting an unbiased, professional opinion regarding the quality and installation practices during the building process. 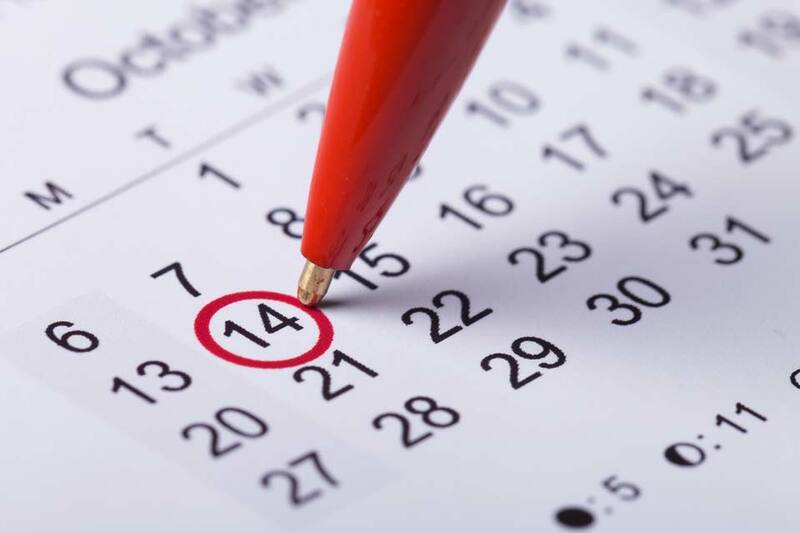 These inspections occur at 3 separate phases: Pre-Concrete, Pre-Drywall, and Pre-Final Walkthrough. Contact SpecWorx to help with these critical inspections and make sure your home is built properly! Your home is likely your largest investment and as such, it’s important to have a Home Maintenance Inspection every few years. Hire SpecWorx to inspect your home and we’ll advise you about any needed repairs and areas of concern to keep an eye on in the future. 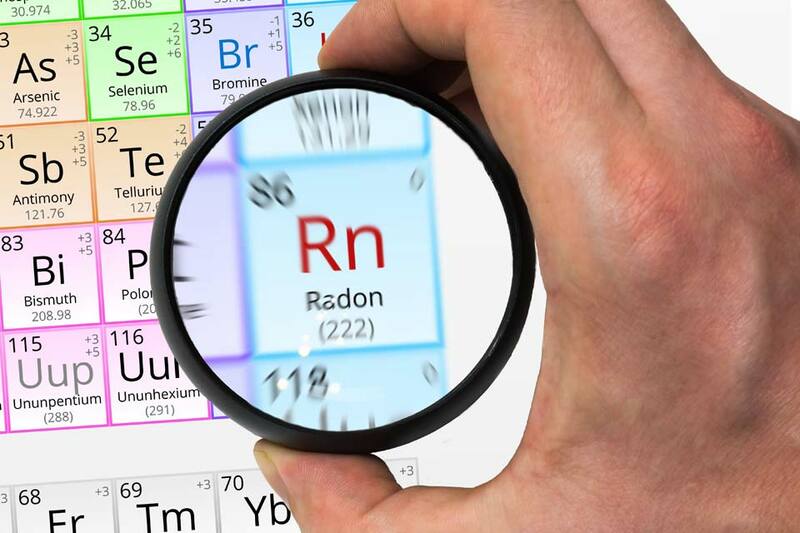 Radon is a naturally-occurring cancer-causing gas and only a professional test will reveal its presence in your home. SpecWorx will test the indoor radon levels of your home so you know whether the air is safe for your family to breathe. 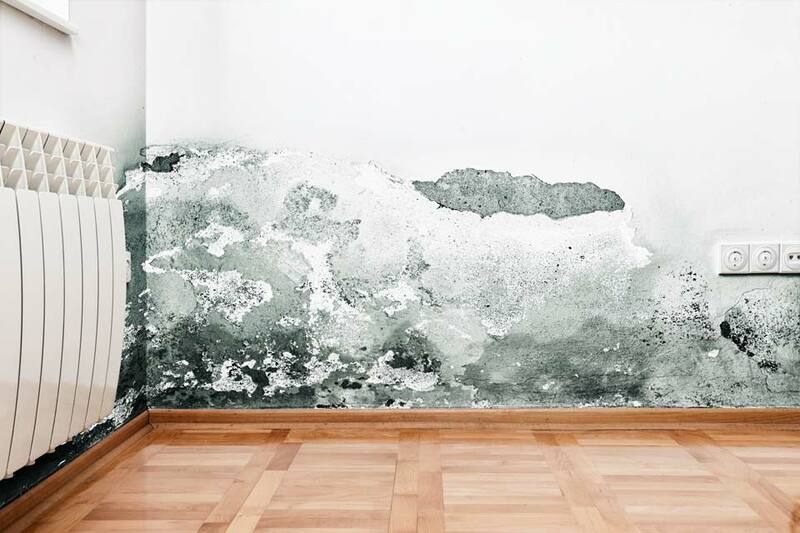 Mold may be an indicator of previous or current water damage that can compromise your home and the health of your family. We will look for evidence of mold growth in your home and send any samples out for professional testing by EMSL Analytical. Your water may look clean, but are you sure it’s healthy for your family? SpecWorx is certified in the State of Maryland to conduct water testing. 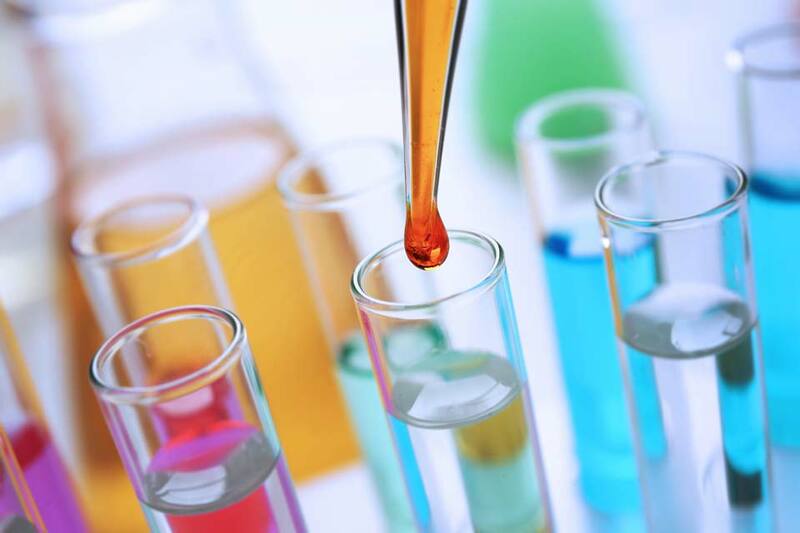 Hire us to collect samples of your water for professional analysis by Water Testing Labs of Maryland. 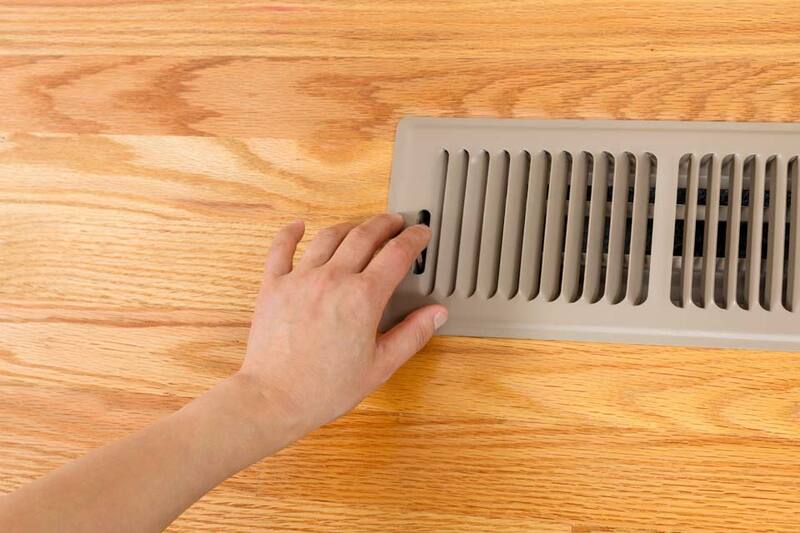 Maintaining good indoor air quality is important for your health. SpecWorx is certified by the International Association of Indoor Air Consultants to test your air for any unsafe airborne pollutants. We’ll submit our samples to EMSL Analytical for professional testing and a comprehensive report on our findings. SpecWorx offers termite and well and septic inspections through local experts, and are glad to schedule these extra inspection services on behalf of our clients! 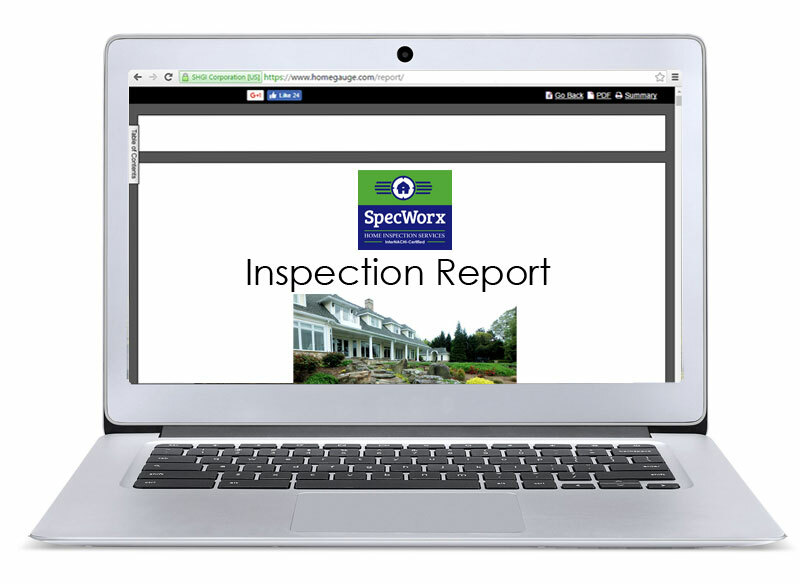 SpecWorx uses HomeGauge Software to generate the most cutting-edge home inspection reports in the industry. You’ll have your digital report within 24 hours of your inspection and can easily access online using your smartphone, tablet, laptop, or desktop computer. Our report is simple to understand and includes detailed notes and high-resolution digital images of any issues discovered during the home inspection. You’ll also have access to an interactive tool unique to HomeGauge reports called Create Request List, or CRL. This tool allows the buyer, seller, and real estate agent to note how any problems should be addressed, and is also a great for creating a To-Do list for future home projects. You can see more about Create Request List here.